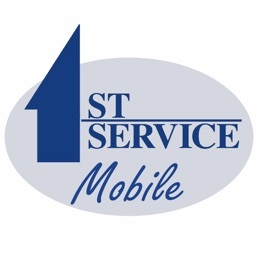 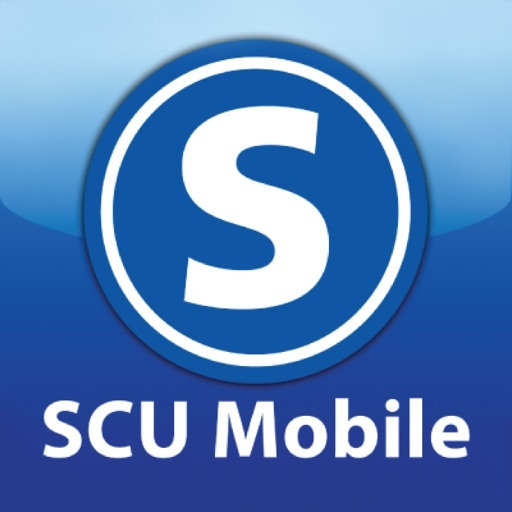 Security Credit Union allows you to bank wherever you are with SCU Mobile for your iOS device! 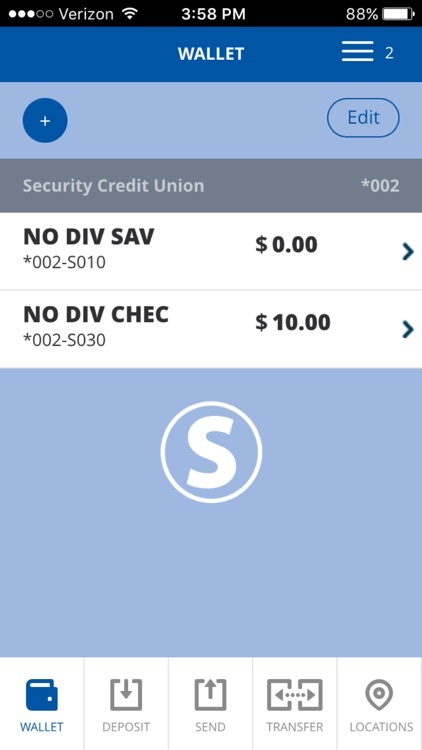 Check balances, deposit checks, make transfers, and find locations while you’re on the go. 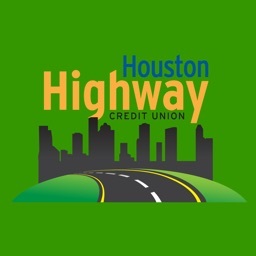 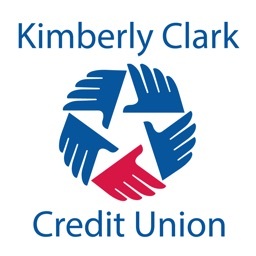 Available to Security Credit Union members who have enrolled in the service online. 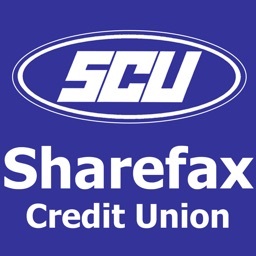 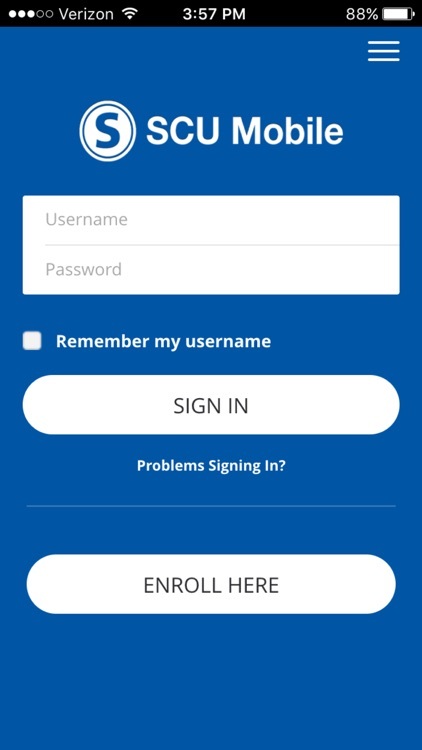 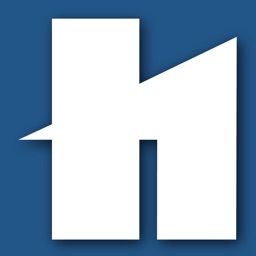 For more information, go to https://www.securitycu.org/mobile-banking/.